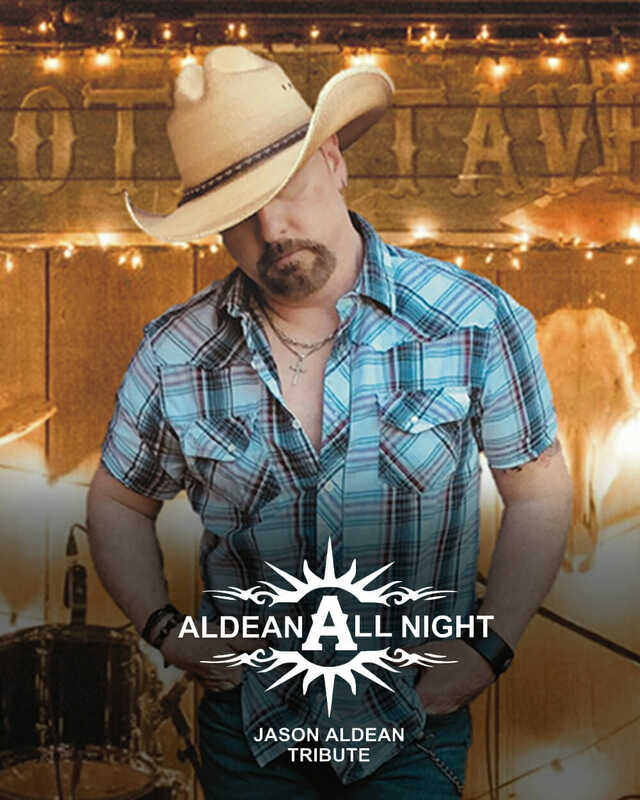 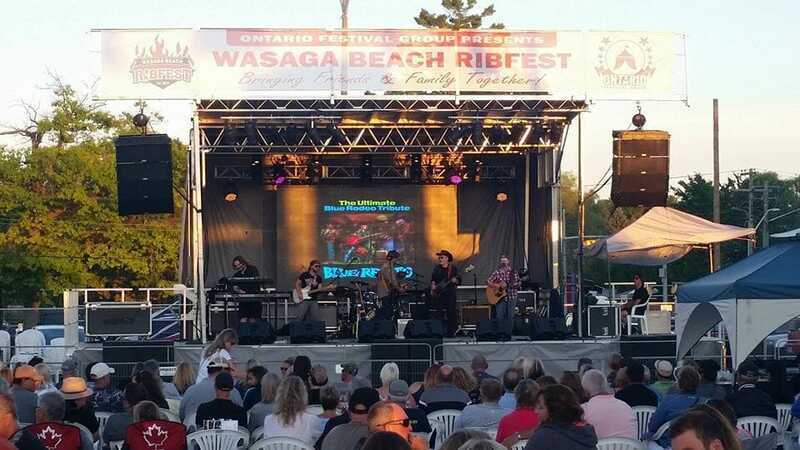 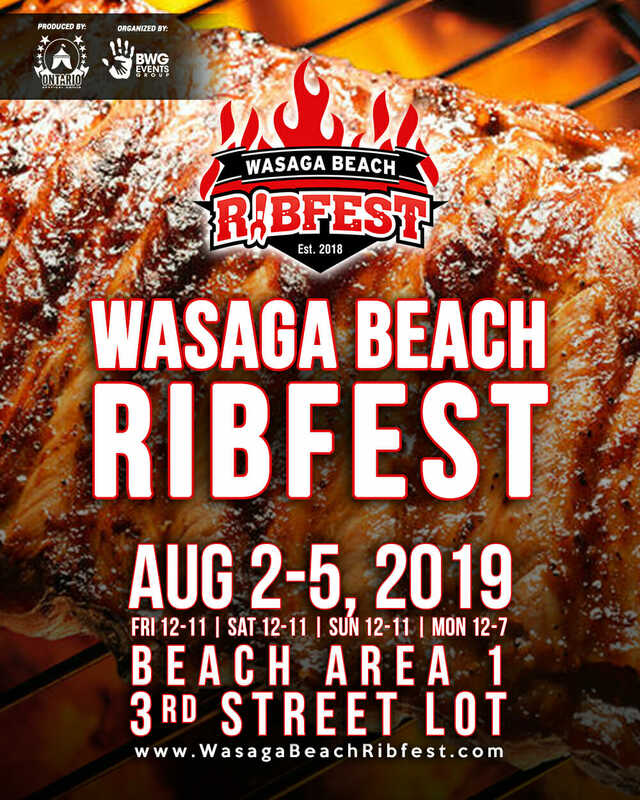 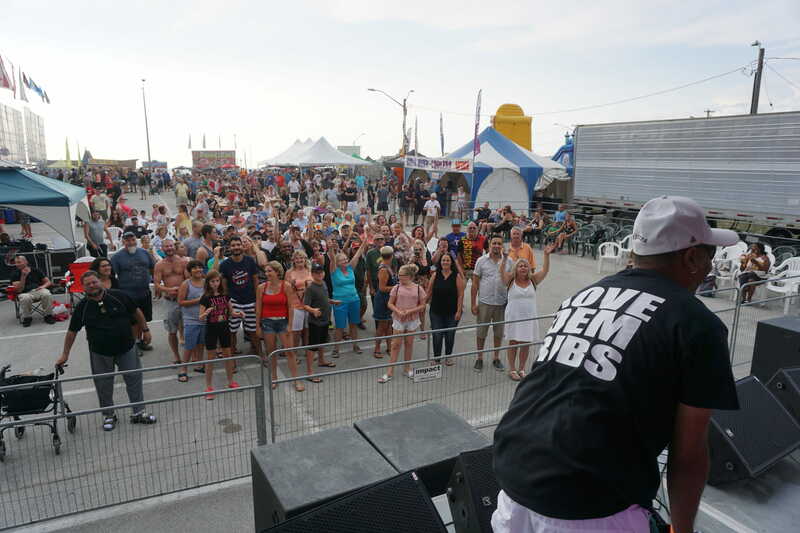 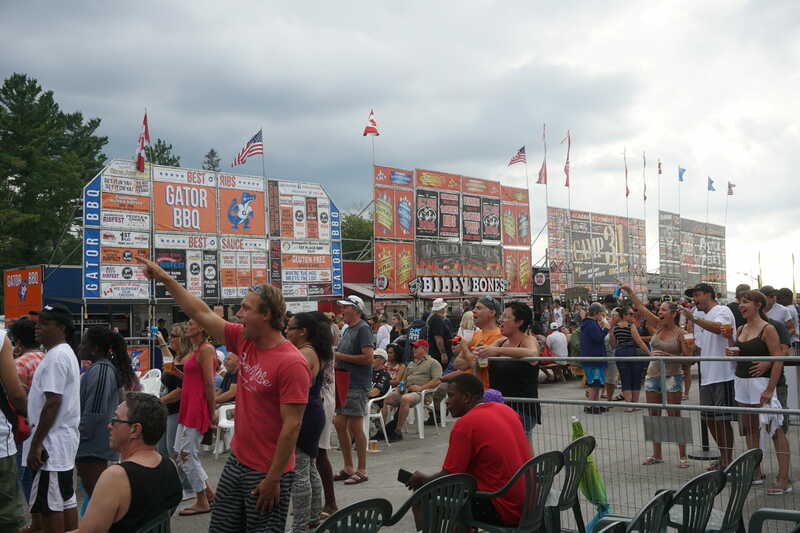 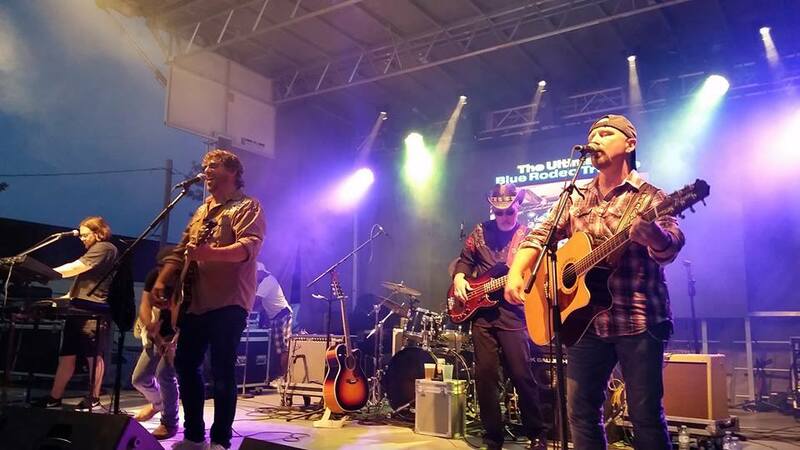 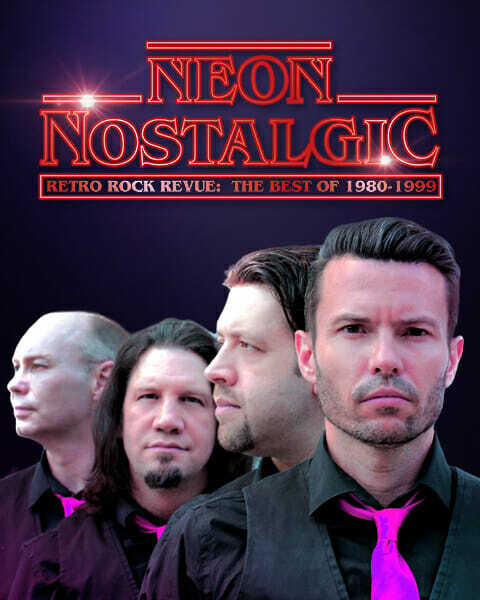 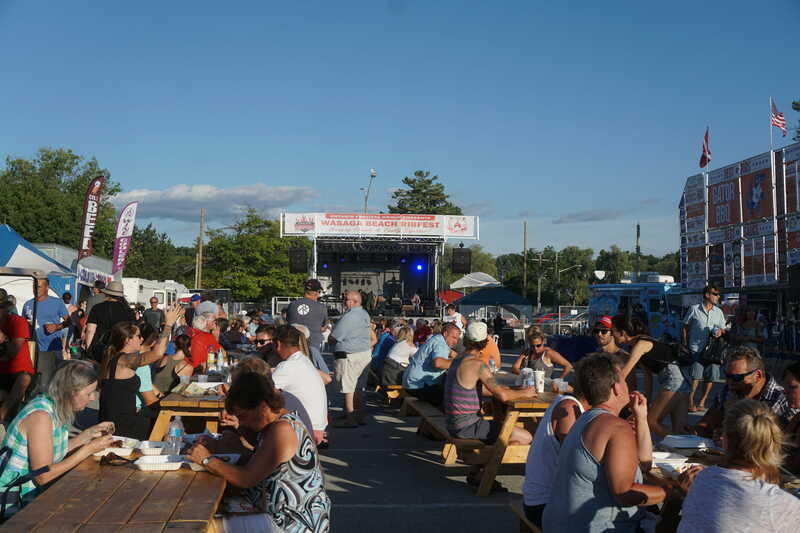 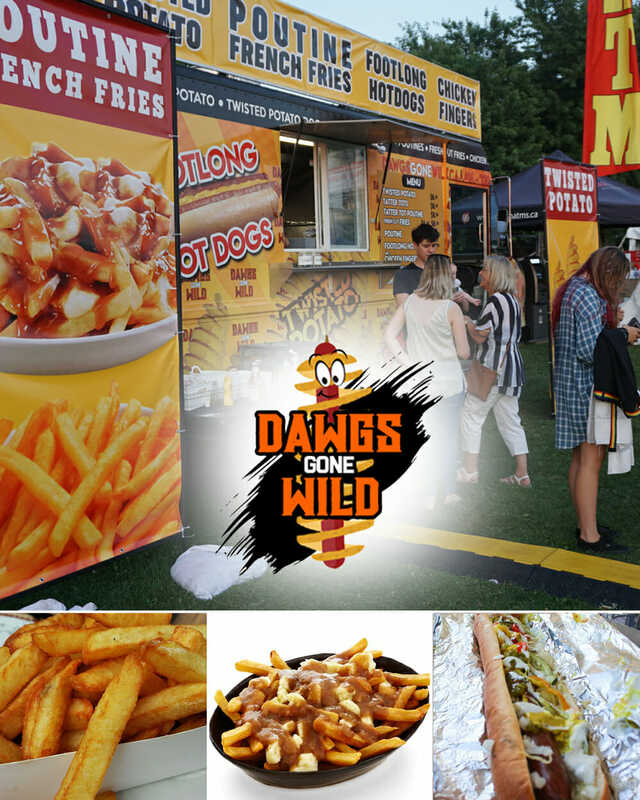 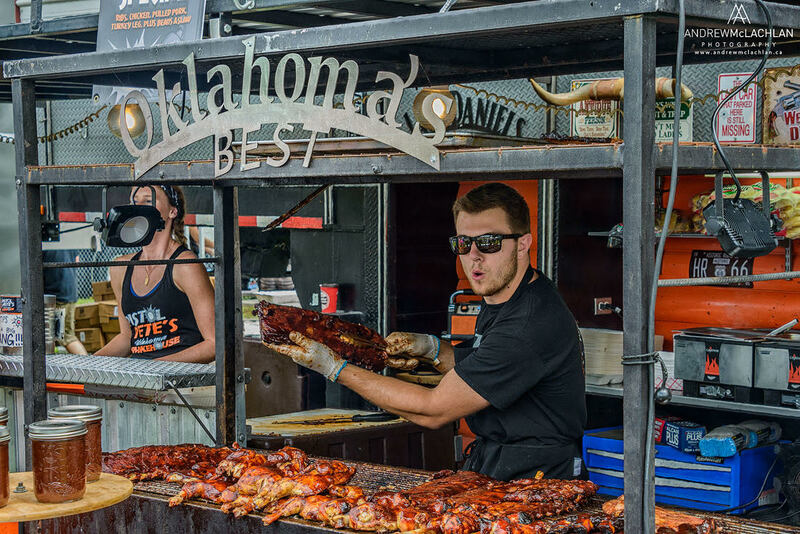 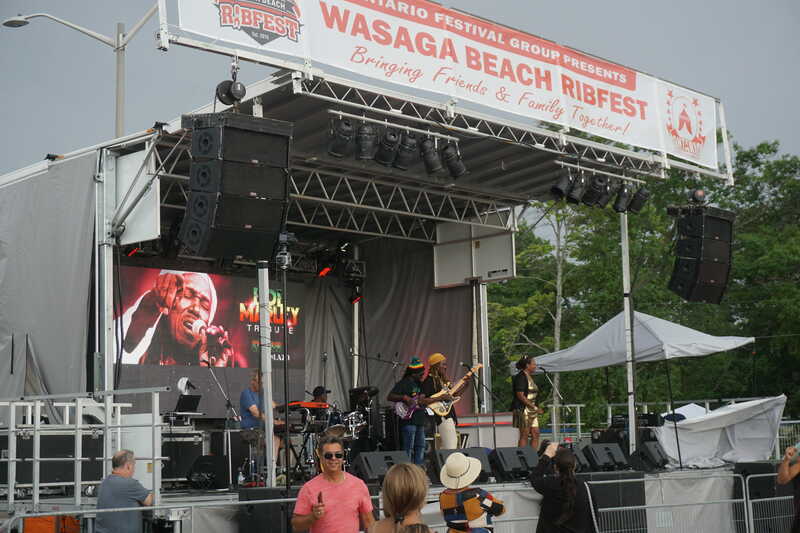 Joining the 2019 Ontario Festival Group Ribfest Tour is Wasaga Beach Ribfest and will take place on August 2-5, 2019 held at Beach Area 1 & 3rd Street Lot. 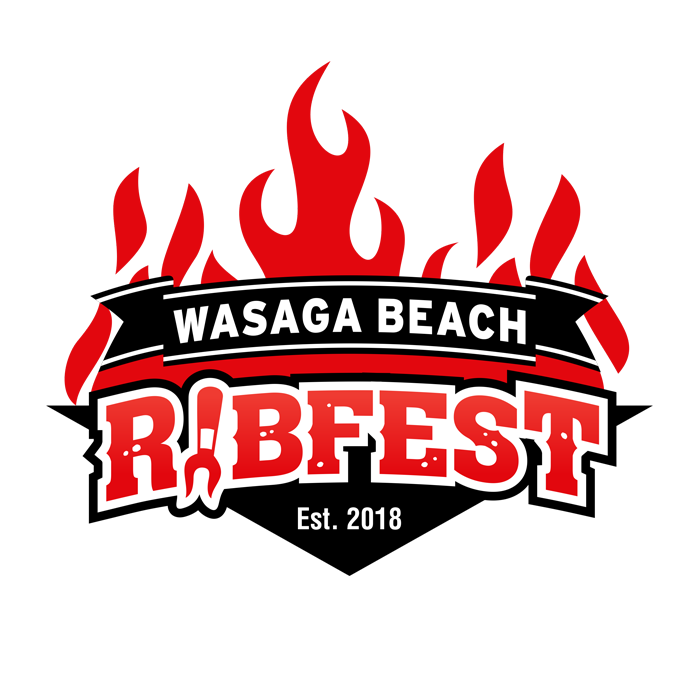 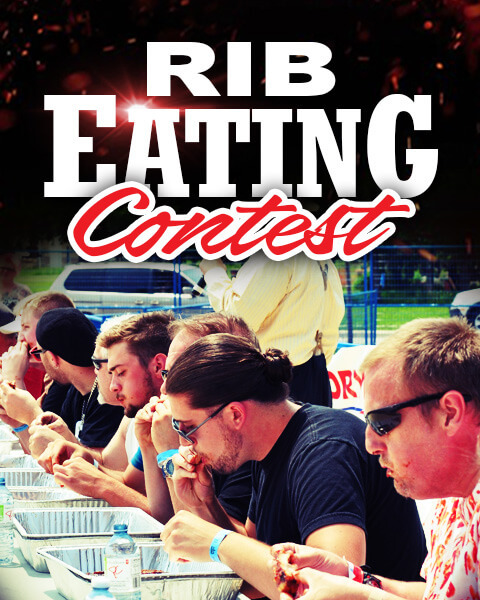 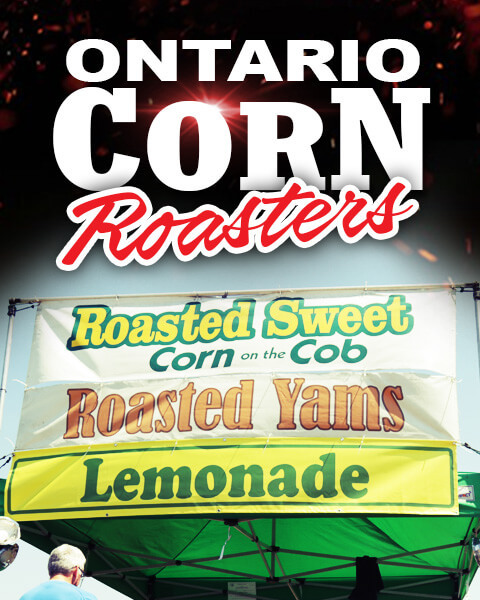 Produced by Ontario Festival Group we are bringing 4 of North America's Best Rib Teams coming from Florida, Alabama, BC and Ontario. 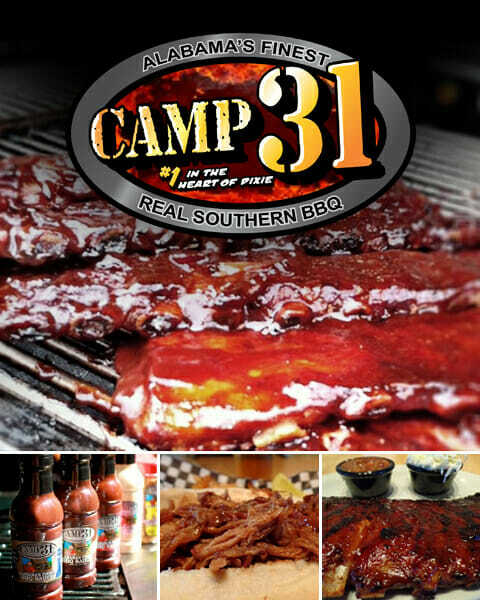 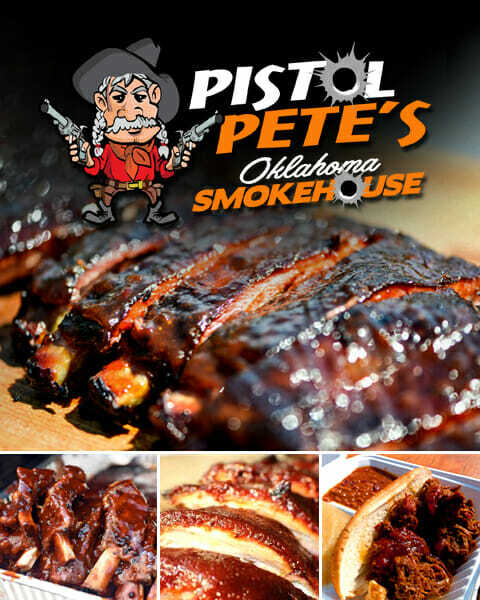 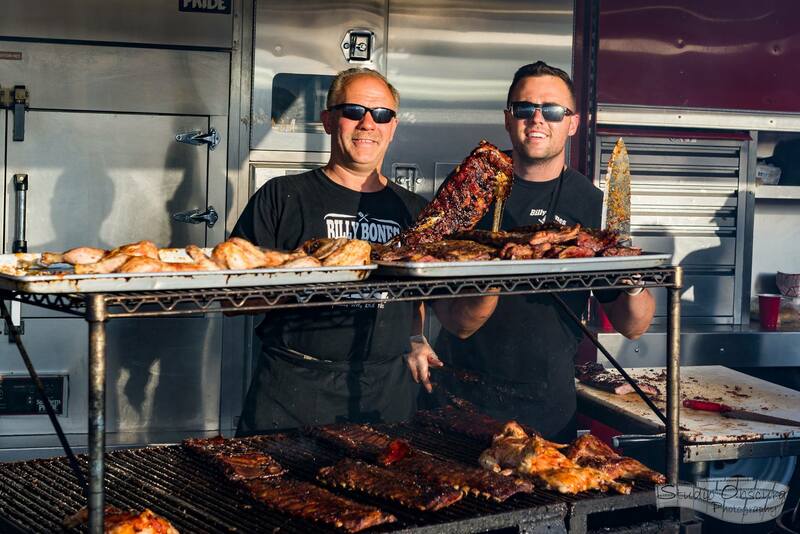 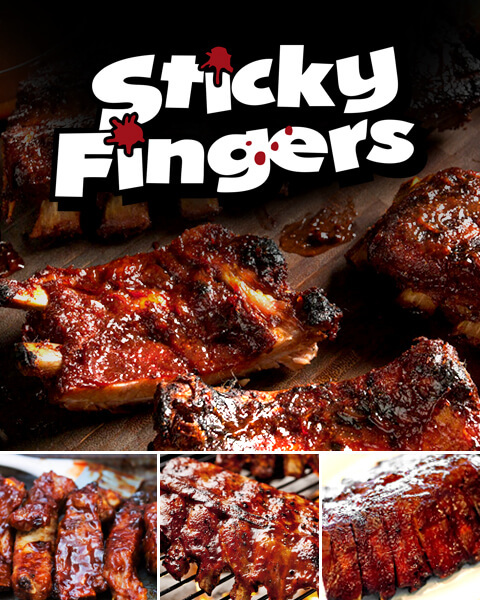 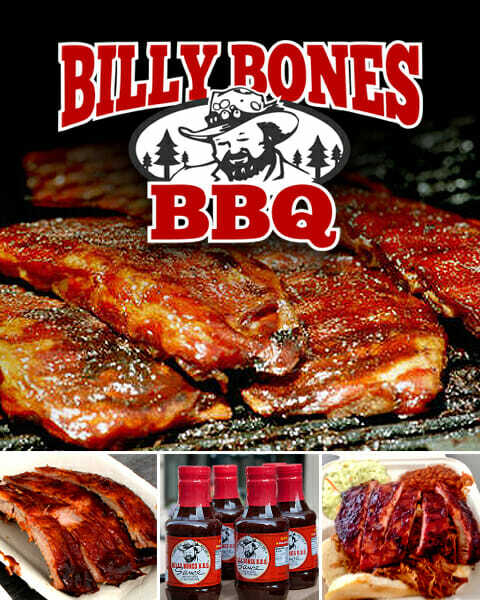 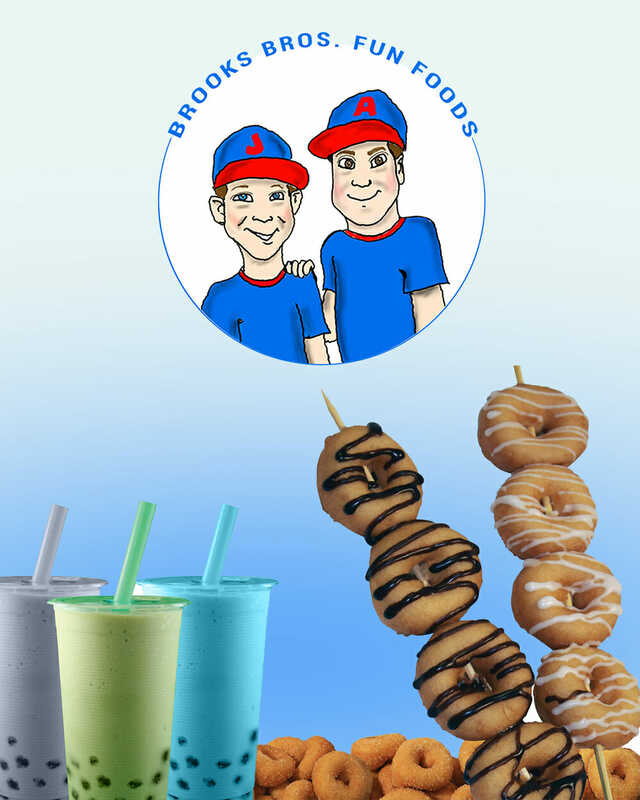 These "Pitmasters" are ready to serve you and your friends Award-Winning Mouth-Watering BBQ Smoked Ribs. 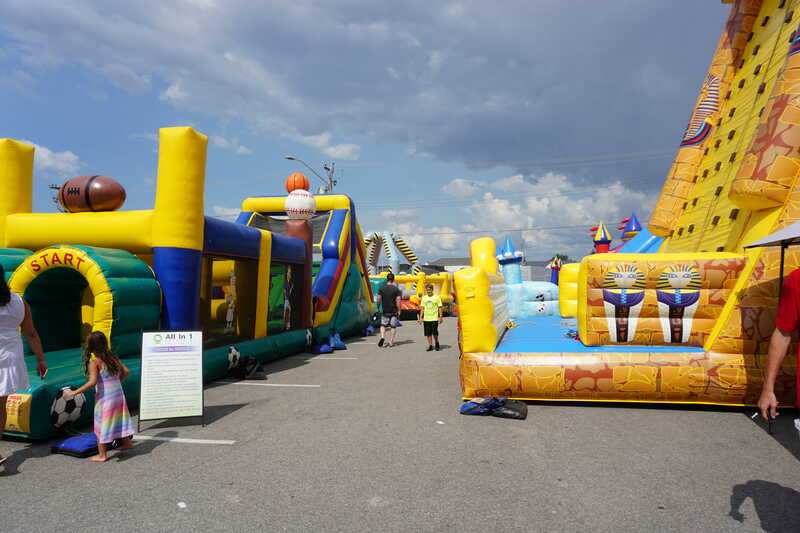 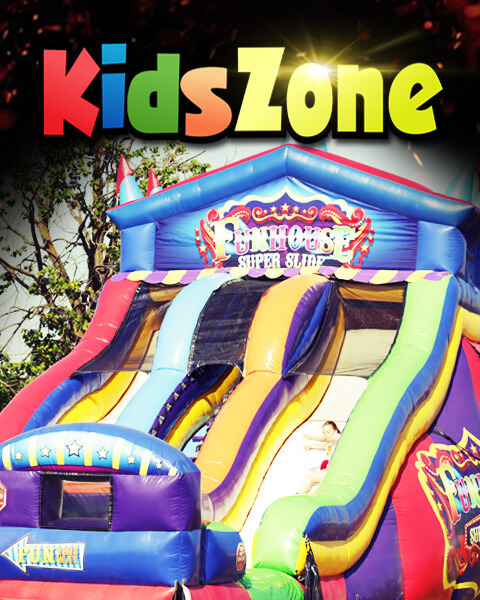 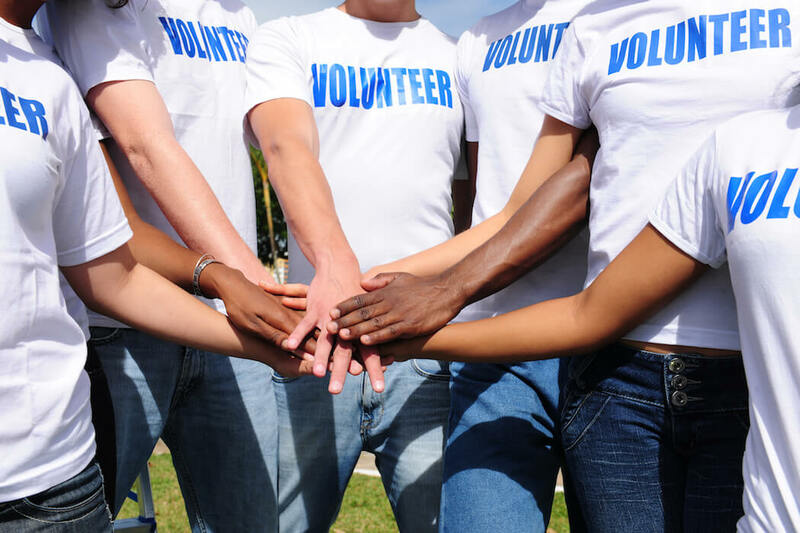 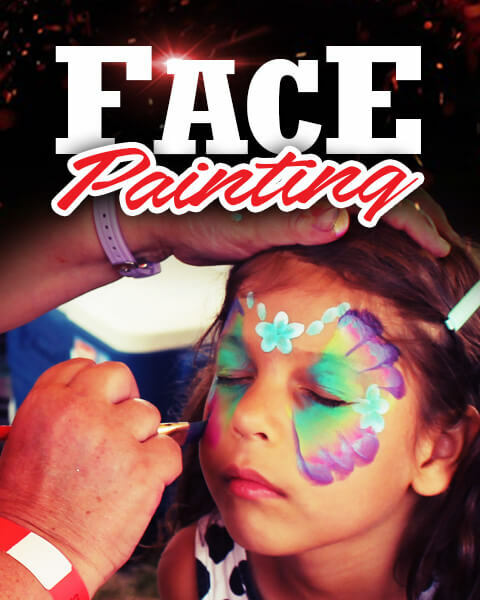 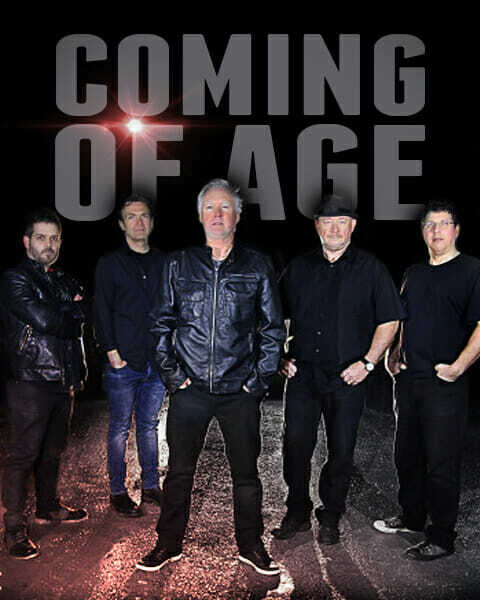 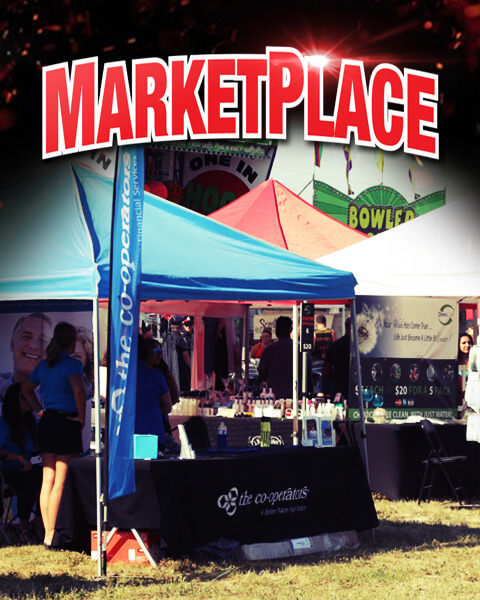 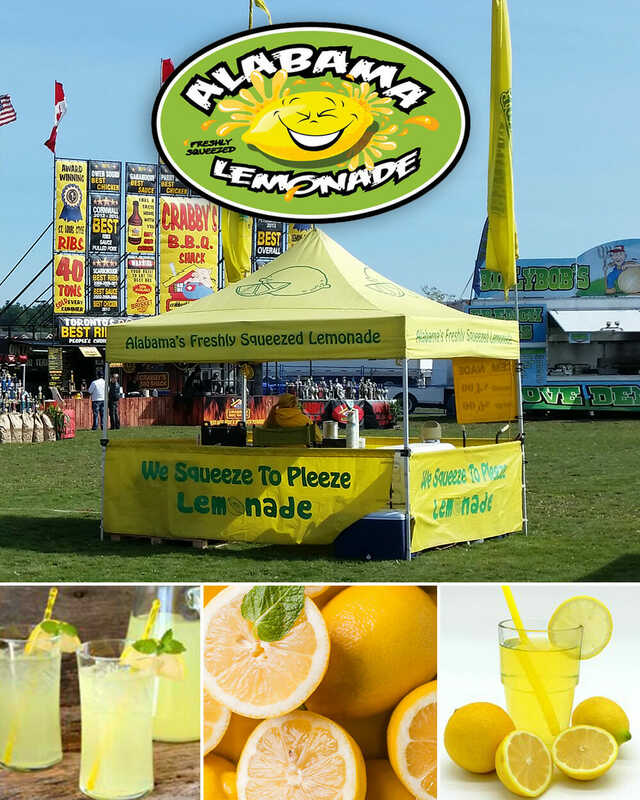 There will be plenty of activities including a Kids Zone with jumping castles, Face painting, Marketplace, Artisans, Para-Sailing Tours and more... Watch Live Music all weekend long including Tributes & local bands.